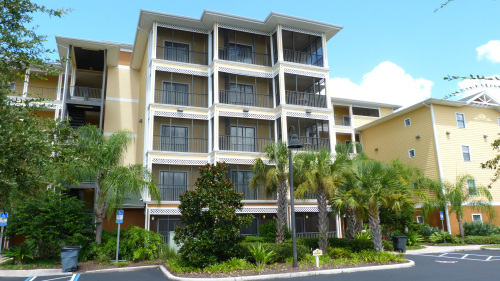 Beautiful 3 bedroom 2 bath condo located in Caribe Cove, less than 10 minutes from Disney parks and attractions. Caribe Cove is a resort style community with a large community pool / hot tub, fitness center, sauna, clubhouse and more. Guests at Caribe Cove Resort can also take advantage of on-site amenities such as a 24-hour fitness center, a gift shop and taxi/transportation services. And, if you must mix business with pleasure ? services such as copies, faxing and courier services are available. Plus, when you stay at Caribe Cove you'll receive Wyndham Vacation Rentals' renowned signature guest service to go along with all the features of this private oasis.